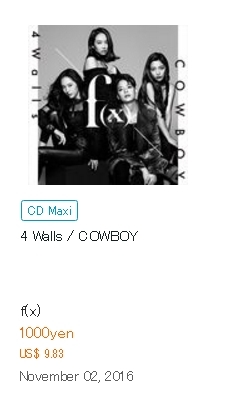 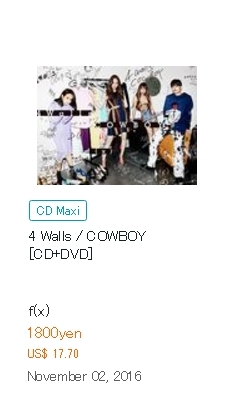 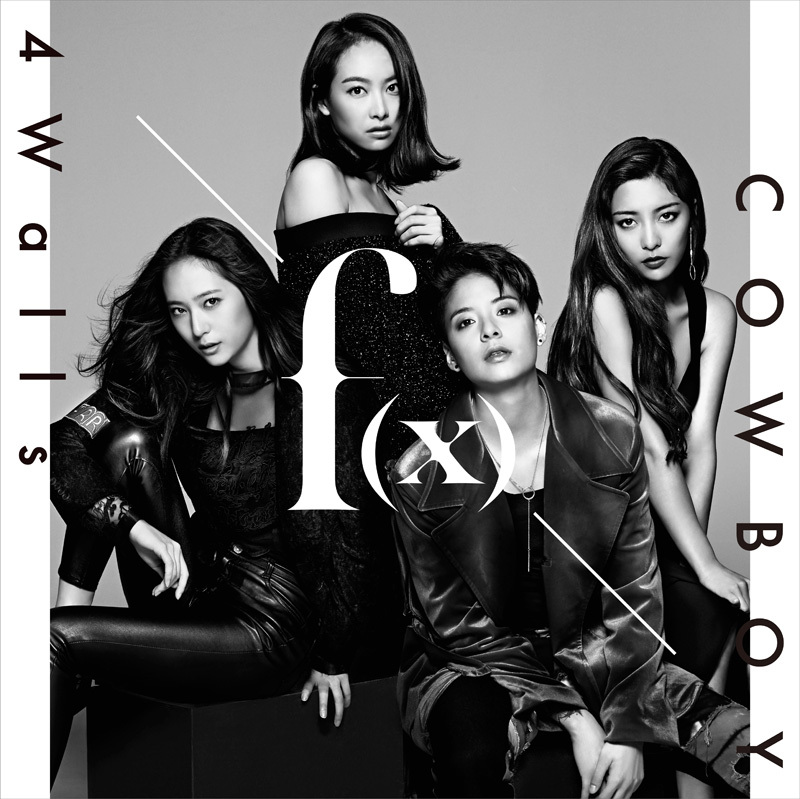 Pre-Order f(x)’s Japanese Single Album ‘4 WALLS/COWBOY’! 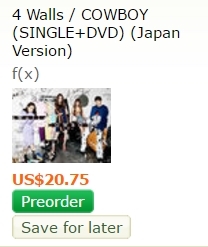 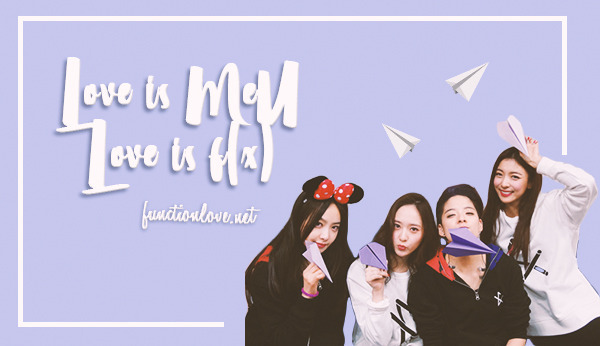 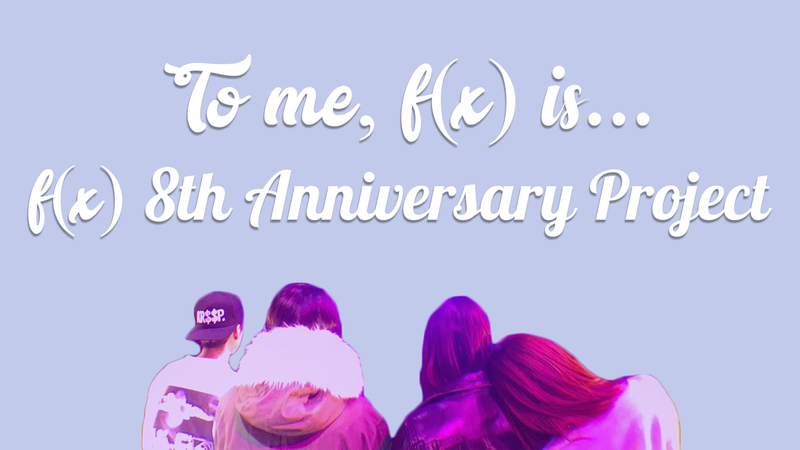 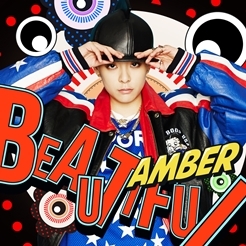 Following last year’s summer special single, f(x) is finally releasing their first original single in Japan! 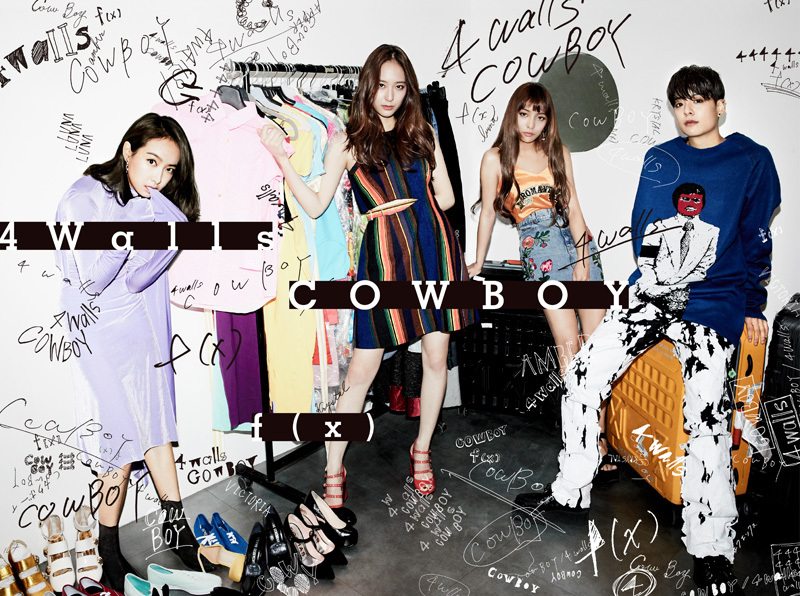 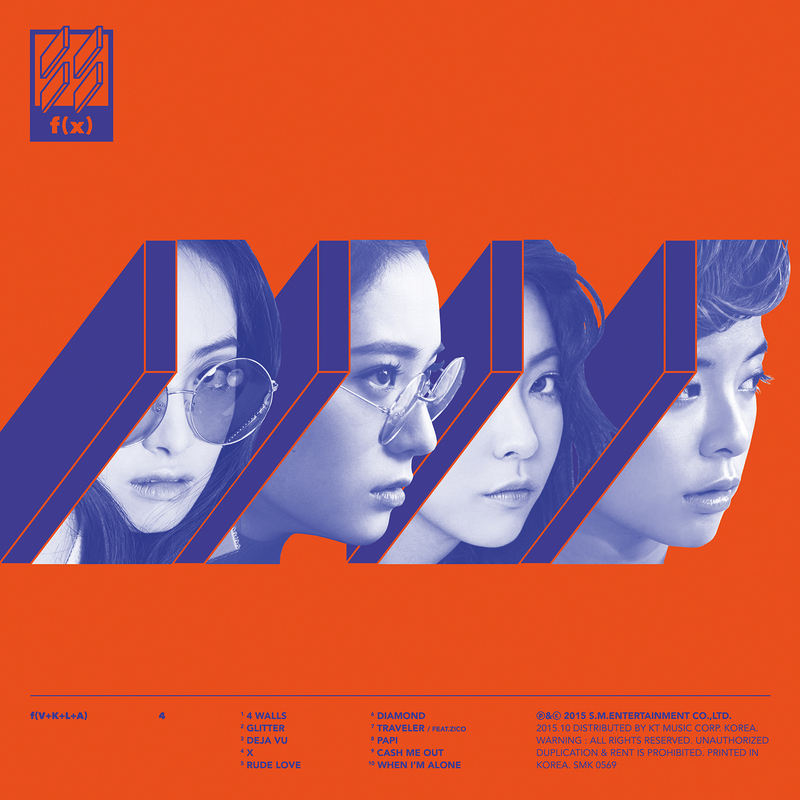 The popular K-pop girl group’s new double A-side single features the Japanese version of their 2015 K-pop hit 4 Walls and the new original song Cowboy. 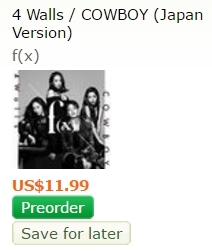 Love the Black & White photo!